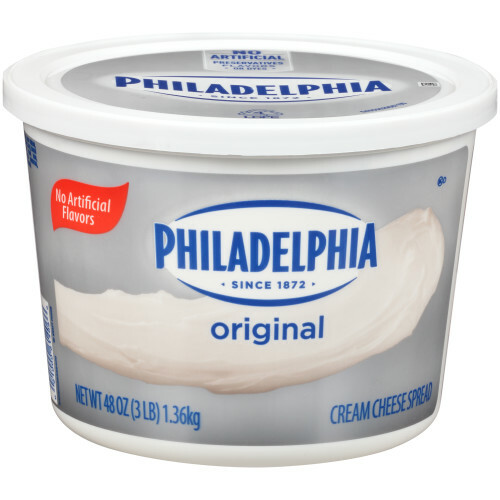 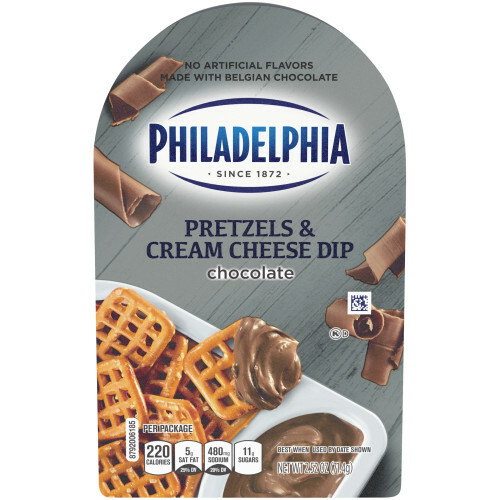 Hot sandwiches, dips, soups, and appetizers. 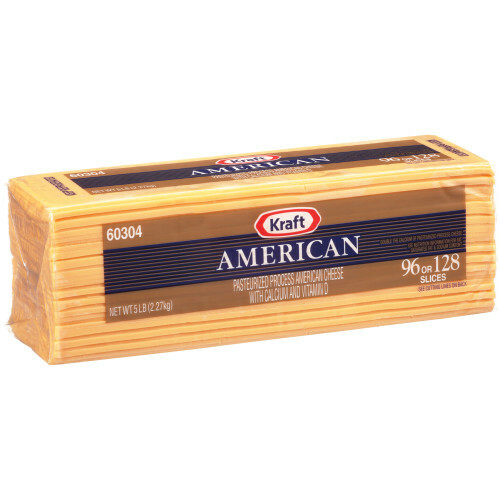 Some dishes are simply incomplete without cheese. 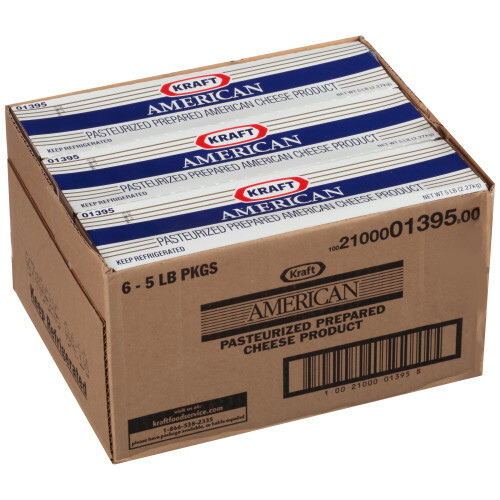 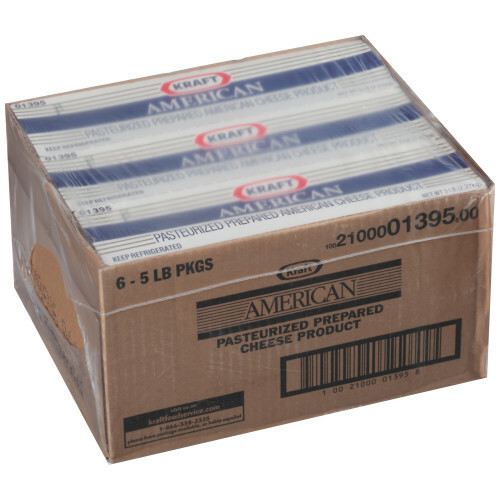 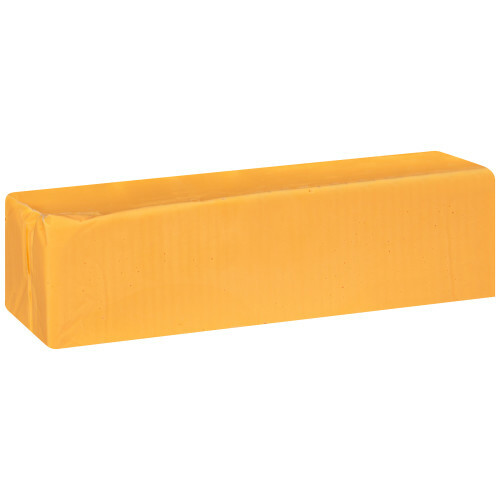 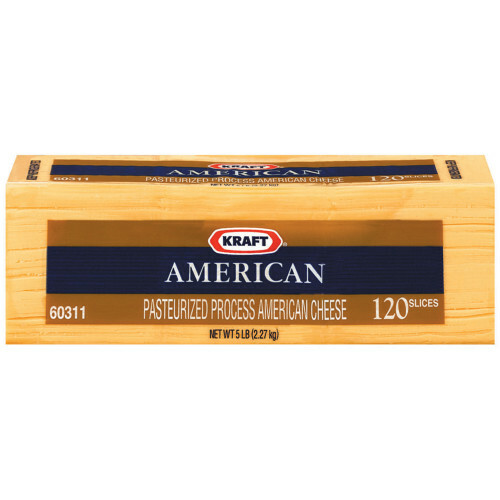 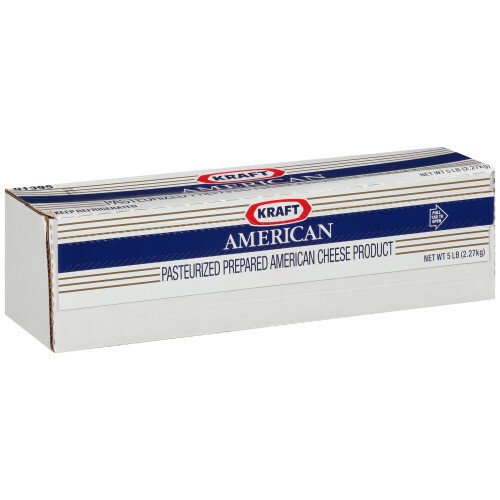 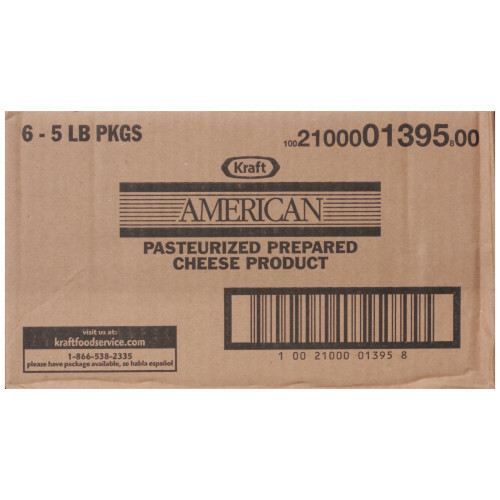 Get our American Cheese loaf for that melty, great taste consumers love.